You must already understand the need of having a Facebook business page by now. As Facebook says, “businesses will be better in a connected world”. 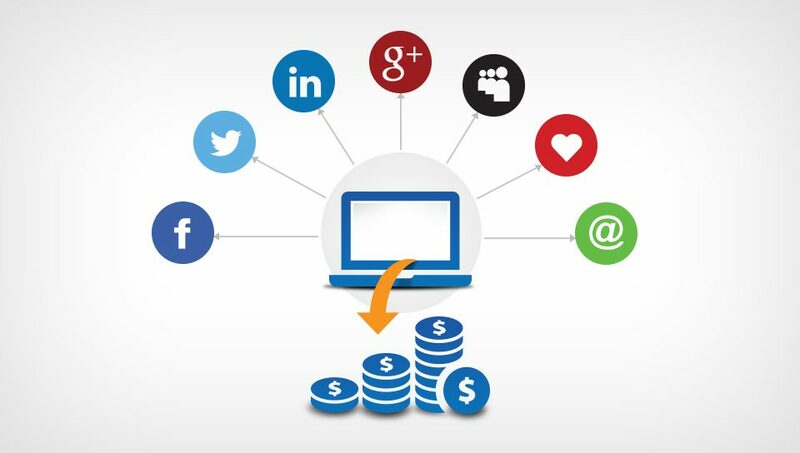 It is vital to have an online presence for any business in order to stay connected with the ever-growing consumer base. According to statistics, there are 1.71 billion monthly active users on Facebook and this figure is lot more than China’s current population. Shocking, isn’t it? According to a report by Social Media Examiner, Facebook is the most important social network for marketing long shot, 55% of marketers use Facebook followed by LinkedIn at 18%. Plus 67% marketers are planning to increase their Facebook marketing activities. Looking at these number it seems that there is a huge scope of getting business by building leads through Facebook. So ignoring it is possibly a bad idea. Facebook is crucial for your businesses success and awareness online. Now we know how important Facebook is for businesses, we must also remember that only having a profile doesn’t work. There are a lot of options Facebook provides to the page admins by making it easier for them to customize the page as per the requirements. It is essential that every marketer must know how to take advantage of these tools to maximize the rewards that one could get through Facebook for a business. Let us go through some extremely useful tips that can help you in optimizing your Facebook business page for increased brand awareness and sales leads. Always keep in mind to fill in completely, all the basic details about your business. 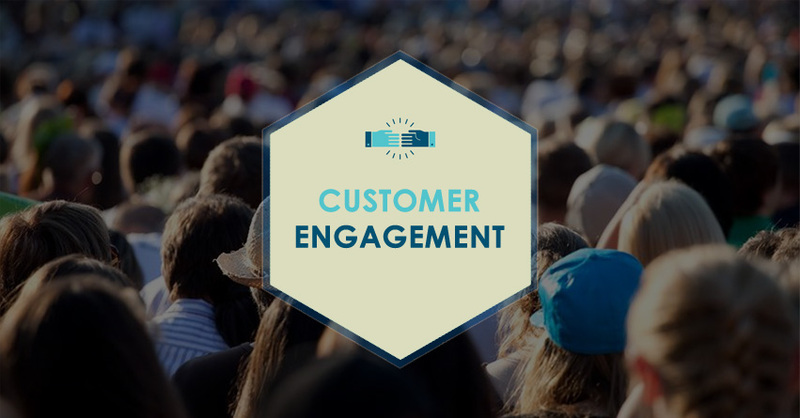 The audience needs all the relevant information about your business and if you fail to provide it to them, it causes a lack of trust and the audience starts searching for alternatives. Carefully study and understand which filed requires what answers to be filled. For example: the ‘short description’ field needs a one line answer which acts as your business tagline. So don’t try to fit in your entire story here as there’s a separate column for it. This helps you in showcasing what your brand stands for and gives your audience a chance to get associated with you even outside of Facebook. Facebook allows you to display a number of tabs under the cover photo of your business page. They can be ‘likes’,’reviews’,’photos’,’videos’ and much more. You also have the liberty to organize the tabs as per your need and priority. If you have any apps in the tab section, that you don’t use anymore, go get rid of it and give your business page a new look which totally resonates with the business’ personality. Remember to keep only relevant tabs, that the user is most likely to click. Photos generate more engagement than text posts, says research. If you have still not incorporated the use of high-quality images in your social media engagement strategy, it is high-time you start doing it. Optimizing your photos with relevant text to describe it and creating useful links along with it is the need of the hour. Rather than using dull, boring and bland images, develop a habit of posting interactive high-quality graphics, along with caption that makes the user click on it. 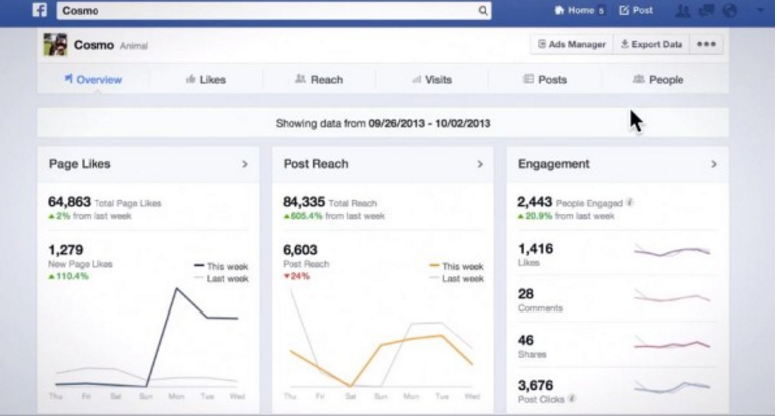 Facebook insights is a very useful tool to gauge the performance of all the metrics of your Facebook page. It gives your deeper understanding of user interaction on your page. You can even get an idea of the best time of the day to post content, which type of content is more popular among the users and also the reach of your posts and page. Facebook gives you a large amount of data from the patterns of user behavior but it is upto you, how you use it for your page’s maximum performance subsequently. With the information you get from studying Facebook insights, you can get an idea about the demographics, gender bracket, language of your audience. This gives you a chance to connect with people from every corner of the world. Posting content in a different languages according to your audience is a great way of engaging them as well as going international. Facebook provides a great option to pages who have atleast 100 likes on their pages. This tool is call ‘Pages to Watch’, using which you can add at most 5 competitor pages in your list and track your progress as compared to those pages. Metrics like total page likes, page engagement, etc can be viewed through this tool. If you want to know where your page stands and want to make it even better, hold on to this tool. 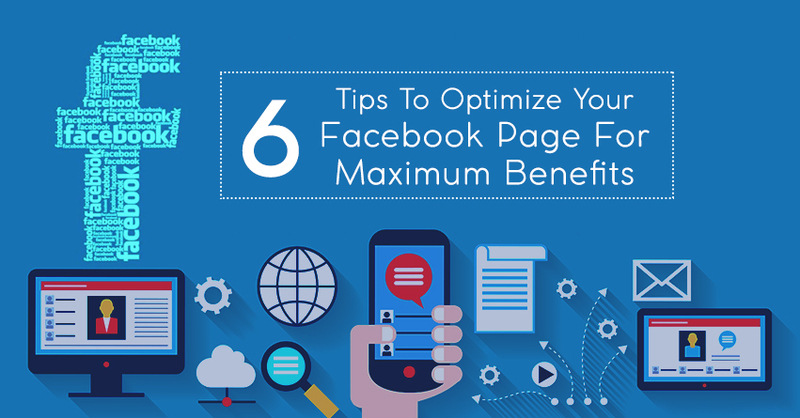 These were the top 6 tips that will help you in optimizing your facebook business page. Apart from just sharing posts, you must always keep looking for ways to enhance the entire experience for the user who comes on your page. This will set you apart from your competitors. Share with us, how you manage your facebook business page. We are eager to listen you. Do share this article ahead. 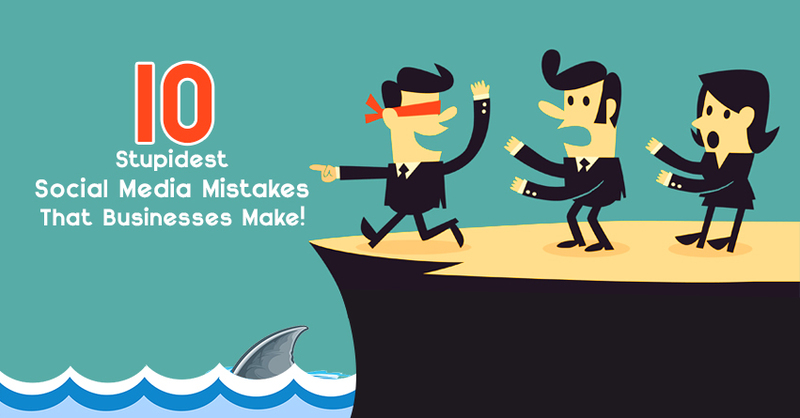 Check out these interesting articles that you wouldn’t want to miss at any cost.